Bill Everett was eleven years old when he walked into the office of the Chief of Police with a bag of popcorn in one hand, his badge in the other, and identified himself as the lieutenant in charge of the safety patrol program. He explained that crime was running rampant at the school and that he lacked the authority to investigate. The chief subsequently provided a badge that identified him as a junior police officer. 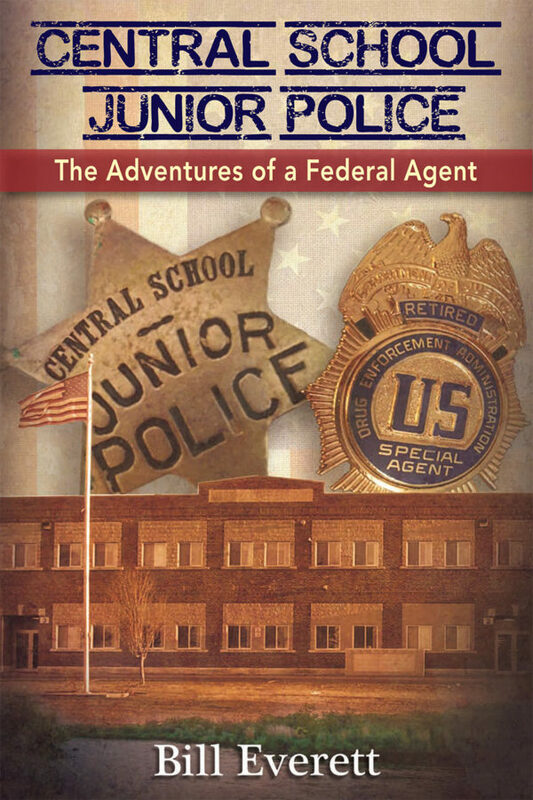 These events started a law enforcement career that began in the sixth grade and ended when Everett retired as the first agent in charge of the Austin, Texas, DEA office. His law enforcement career was almost cut short when two bad guys attempted to kill him by dropping a railroad tie on him during an undercover drug smuggling investigation. Bill survived with serious permanent injuries and continued doing undercover work and making significant cases, including one involving a Texas chief of police.